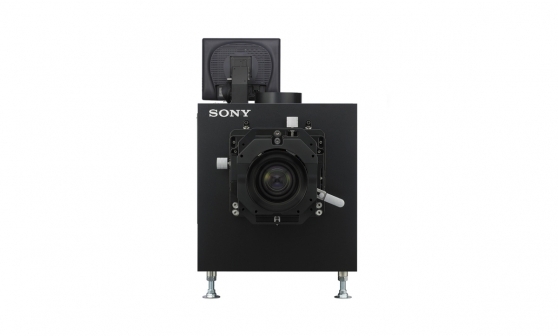 More than just 4K, Sony Digital Cinema means low ownership costs. Exciting new revenue opportunities. Flexible finance options. Attentive service and support. Sony Digital Cinema gives you all this and more. For an all-round better cinematic experience on any size of screen. Nothing brings movies to life like Sony 4K. And there’s no smarter move for your business than our complete range of 4K projection solutions for every size of cinema. Whether you’re a small independent theatre or a large multiplex with hundreds of sites, our 4K projectors outshine the competition with every screening. Wow audiences in 2D or 3D with extraordinary clarity, colour and industry-leading 8000:1 contrast. And impress your finance director with remarkably affordable running costs. We’ve got everything your cinema needs, including reliable, cost-effective projection systems and easy-to-use Theatre Management Solutions to ensure every show runs smoothly. And that’s not all. We help drive fresh revenues – with Sony 4K Live. Theatre, music, sport, opera and more, can be captured and screened to your audiences in Sony 4K in real time or as encore performances. Treating cinema audiences to the best 4K pictures in the business doesn’t have to cost you a fortune. Our reliable, energy-efficient projectors keep ownership costs in check. 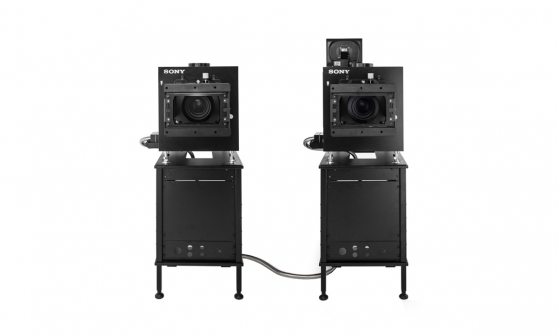 Inside every Sony 4K projector is an energy-efficient High Pressure Mercury (HPM) lamp array, that’s safe and easy to operate and cuts the risk of costly lost shows. So you can focus on delivering an amazing all-round entertainment experience. We know that kitting out your cinema can be costly. And you need to know you’re getting more for your money, today and tomorrow. Make the move to 4K with Sony Managed Services. 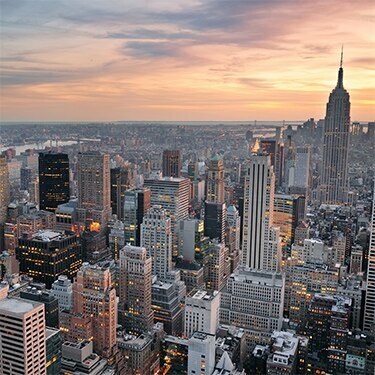 We’ll provide everything you need – including projector hardware, maintenance and support – with flexible financing over a 5-year term to cut your capital expenditure and boost peace of mind. We’ve got the 4K projection solution that’s the right fit for your cinema – whether you’re a boutique independent or a multiplex with a fleet of Premium Large Format screens. From 10m screens right up to 23m and beyond – our high brightness projection solutions deliver the best possible entertainment experience, with industry-beating ownership costs. With Sony Digital Cinema, you’ll pull audiences deep into the action from the very first frame. We’ve made 3D smoother, without the ‘triple flash’ that’s a turn-off for patrons. What’s more, with our easy-to-manage projectors it’s simple to switch between 2D and 3D for each show. Browse our 4K movies list to see how many films are already available in 4K. Find out why projector contrast is the key to better images.